Get rid of harmful allergens, soil particles and fungus using the specialised carpet cleaning services provided by Extreme Clean. The secret to extending the lifespan of your carpets and furniture well beyond the accepted norm is to schedule regular vacuuming and deep cleaning with a reputable company such as Extreme Clean, knowing that you can rely on committed service excellence every time. 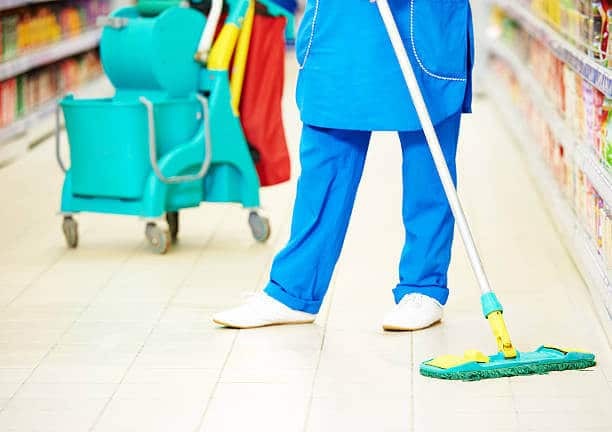 The cleaning of carpets, lounge suites, mattresses, office furniture and loose rugs are all within the scope of specialist carpet and furniture cleaning services provided by Extreme Clean. Using a highly effective steam cleaning method and only chemicals approved by the SABS, Extreme Clean will deep clean your carpets and the fabric of your furniture to effectively eliminate the build up of dirt and stains as well as get rid of dust mites. 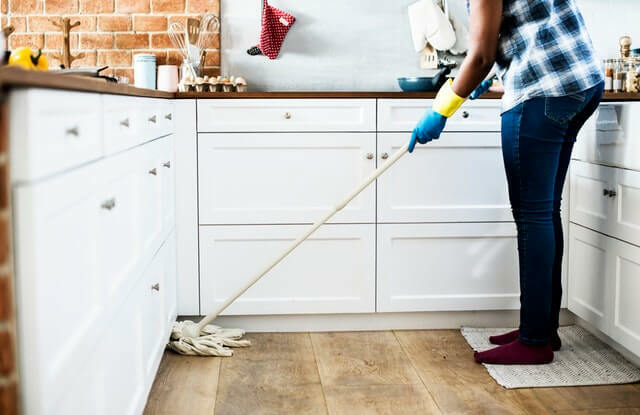 Asthma sufferers and children are particularly affected by the presence of dust mites which are too tiny to be seen and it is important to recognise that vigorous cleaning will more often than not lead to an exacerbation of these symptoms. 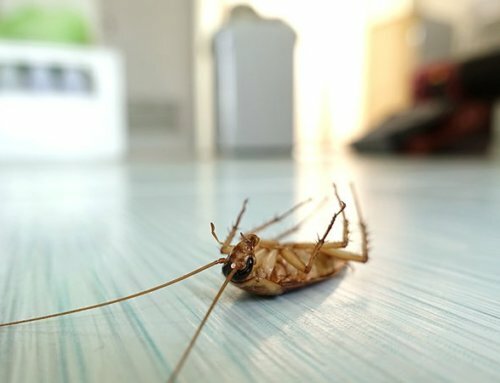 This is when a specialist carpet cleaning technique such as the one used by Extreme Clean is called for. 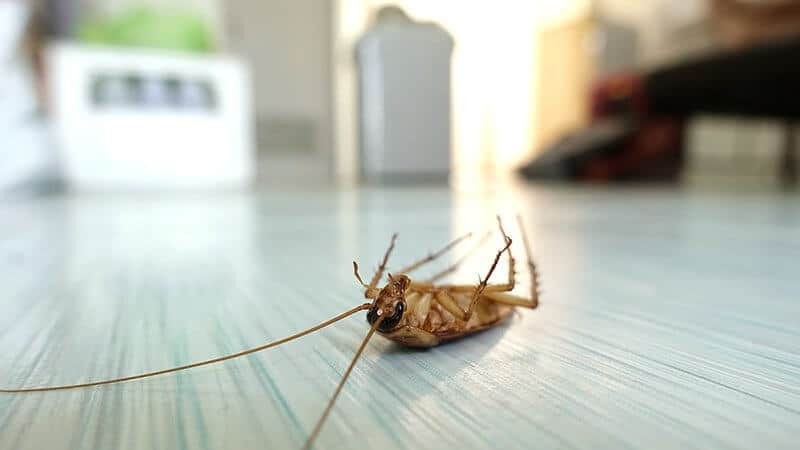 Extreme Clean uses an Odorise Chemical which will leave your carpets and furniture smelling fresh and clean without taking days to dry, in fact once the Extreme Clean team has steam cleaned your carpets and furniture it will only take two to three hours to dry. 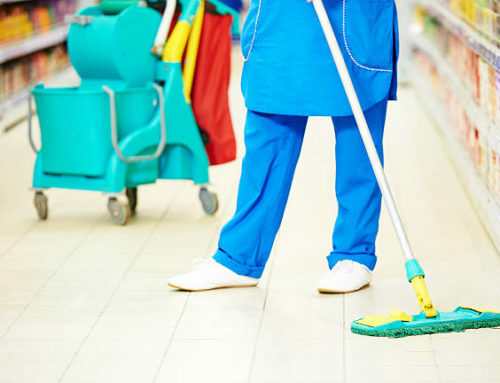 Extreme Clean Carpet and Furniture Cleaning services in the Johannesburg, Vaal and Cape Town regions provide you with a highly trained team of professionals who are trusted by many loyal clients to deliver a service which is always well above industry norms. Carpets and furniture deteriorate when there is the presence of soil particles and fungus, which is a situation which can easily be prevented by contracting Extreme Clean to work with you in developing a tailor made maintenance strategy aimed at prolonging the life of your furniture, removing allergens and maintaining a healthy freshness in your home and commercial premises. 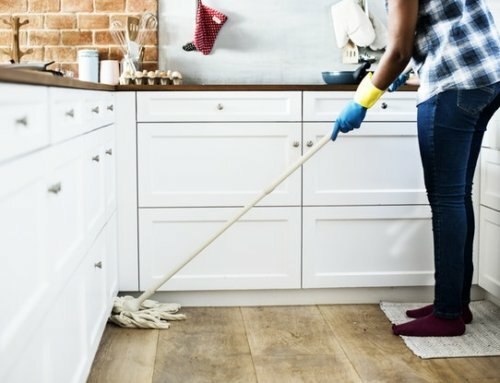 You can trust Extreme Clean Carpet and Furniture Cleaning to provide you with a highly trained team who are committed to using the latest in cleaning technology to bring a level of exceptional specialised cleaning services to the table backed by the number one cleaning service in South Africa.